Carey Spartanburg Voted Best of the Best Movers! 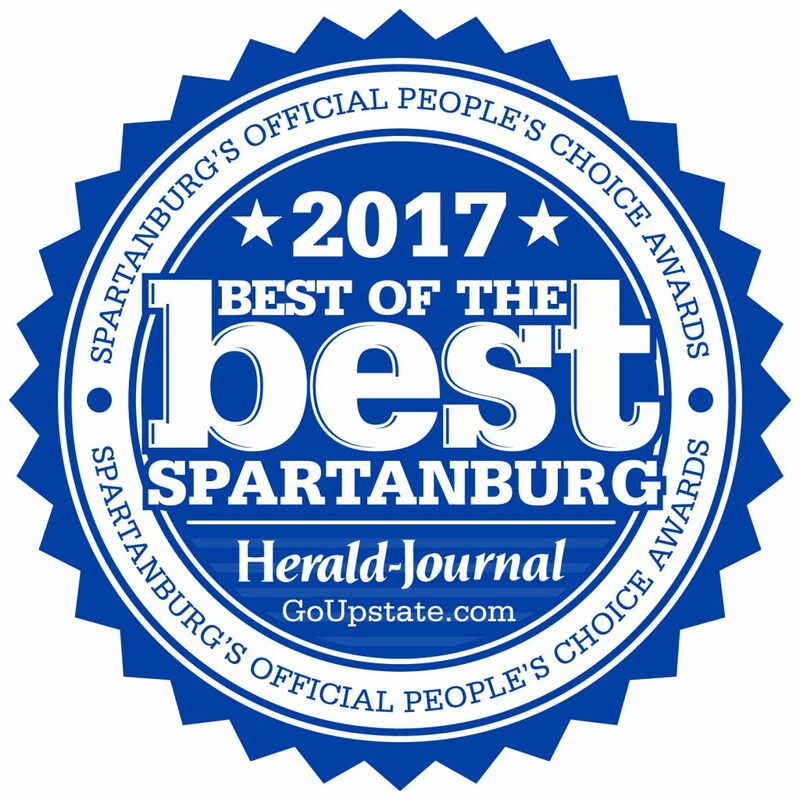 Carey Moving & Storage Spartanburg is proud to be voted a finalist in the Herald-Journal’s 2017 Best of the Best of Spartanburg movers. Thanks for all those who voted for us! This entry was posted in Uncategorized on May 31, 2017 by cadmin.